The impressive mountain range laid across the California coast is a staple of Malibu’s iconic views. 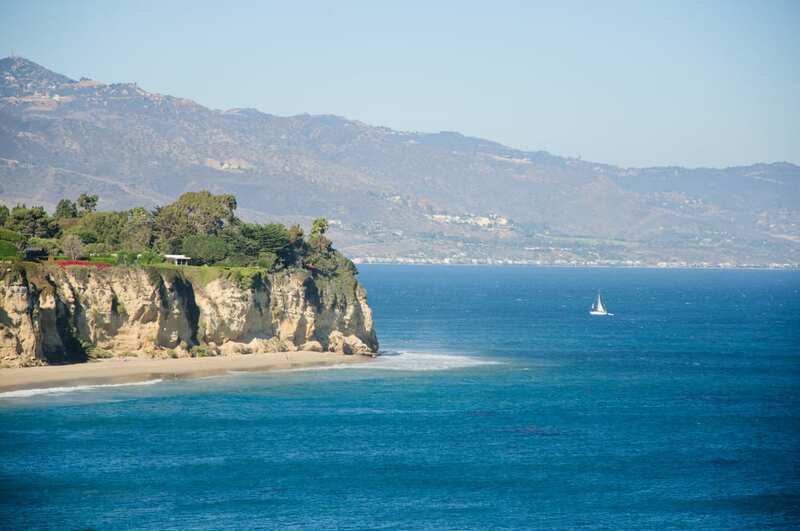 Malibu attracts successful entrepreneurs and professionals from all over the world. This iconic city, located along the coast of Southern California brims with exotic natural beauty. 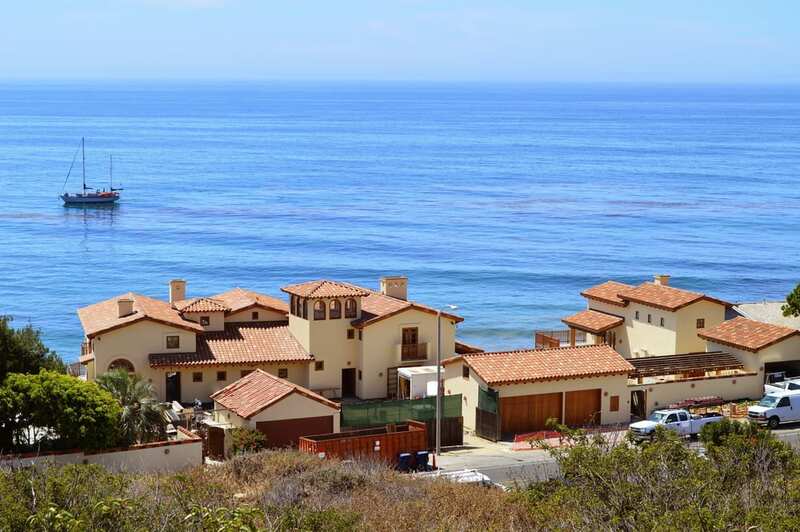 The Malibu real estate market has shown a steady increase of 7% year after year. 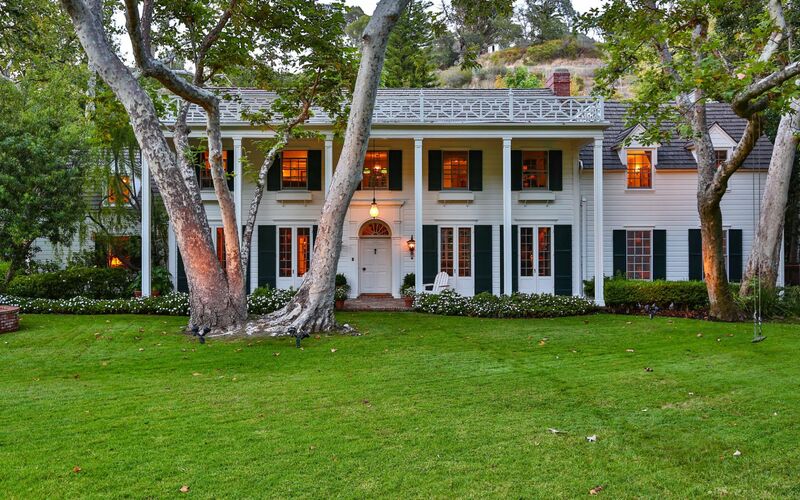 Currently, the average selling price for single-family homes in Malibu is $1,888,000. The average price per square foot is $892. 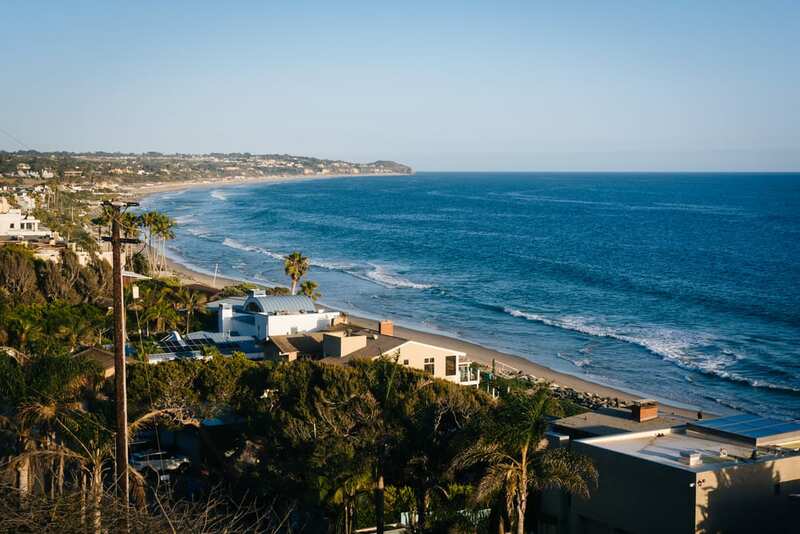 Malibu is all about the powerful yet serene Pacific Ocean, and a relaxing and active lifestyle. Many residents chose to go for a refreshing surfing session before the workday begins, or after the workday is done in order to unwind. 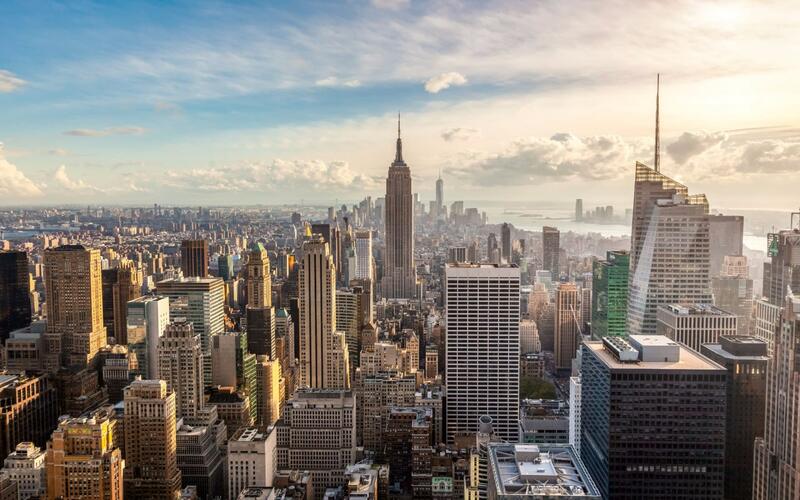 An impressive 80% of the residents are homeowners, and the median age for residents is 47. Roughly two-thirds of the residents have received at least a bachelor's degree, making this neighborhood a well educated high-income area, with an annual median household income of $130,000. The Getty Villa is a sight that should not be missed. This architectural marvel, located right on Pacific Coast Highway is an alluring museum that houses a large array of historical artifacts, paintings, and sculptures. Malibu is known for its signature wine tasting tours. Here are the most popular ones. Rosenthal Winery offers dazzling views of the coast while you enjoy a nice glass of vino. This popular wine tasting locale grows its own grapes a mere 4 miles from the tasting area. The breezy outdoor seating allows the visitors to truly enjoy their stay. The Hidden Malibu Wine Country Tours offers a variety of options for your wine tasting tours that is guided by a Malibu local, Katherine Miller. From horseback riding, to hiking, to family tours, this wine tasting tour is unique in that it allows for the customer to customize their experience as they go. Malibu Wines offers one of the most lively wine tastings in Malibu. This lovely vineyard has breathtaking views of the Santa Monica Mountains and canyons beyond. The events hosted throughout the week at Malibu Wines range from their famous Yoga & Mimosas Sunday to the seasonal Sips ‘n’ Giggles, enjoy your wine with an entertaining comedy act, and Movie Nights, held during the months of July to October. Malibu Wine Safari, an extension of Malibu Wines, has a unique take on wine tasting, as it incorporates trucks that drive you through a 1,000 acre vineyard and ranch that houses a range of exotic animals. As the tasting proceeds, the large safari truck will stop throughout the ranch so you are able to get off and you are able to feed the animals yourself. Malibu Wine Hikes, is a partner of Malibu Wines, offers an interesting and scenic hike through a private state, as your group is able to taste a flight of wine from the Malibu Wines Tasting Room. The hike also includes various stops at the lodging facilities of their exotic animals. Ramirez Canyon Park is a 22 acre park located in the heart of the National Park Service wilderness. This park offers splendid trails that is surrounded by old sycamore trees that lead to a year-round stream. Paradise Cove is a gorgeous hidden beach located in the heart of Malibu. This hidden gem has a delicious restaurant on the beach, where a majority of beach goers forgo their picnic to try their fresh and savory menu. Their holiday parties, particularly the one held on Fourth of July, are famous, as the locals flock to this “private” beach for its lively scene. Point Dume State Beach & Preserve is an impressive beach right off of the Pacific Coast Highway. This stunning beach offers incredibly large waves to surf and a beautiful sandy beach to walk along during a sunny California day. Malibu is a luxurious residential area that does not have too many hotels. However, there are many superb houses that can be rented out for anywhere between a week to a couple of months. For a quaint Bed and Breakfast option, head over to the Malibu Country Inn, which is located on the hillside, allowing for knockout views of the Pacific Ocean. Located just a few minutes from Zuma Beach, the Malibu Country Inn allows for a variety of activities for guests to enjoy. For a luxurious hotel, you can head on over to the Fairmont Miramar Hotel & Bungalows, which holds the esteemed AAA Four Diamond Award. This luxurious hotel has a variety of fine dining options, an all star spa, and a fitness center. The famous Nobu Restaurant has a specially gorgeous location in Malibu, catering to the elite and famous of Los Angeles. The breathtaking views and the al fresco seating are hard to top. With all the care and work that goes into each plate, each bite is like no other. It is no wonder Nobu often requires reservations week in advance. You can also look forward to the 1st & 3rd Monday of each month, as Nobu opens only for 8-people, whom are served a 20-course omakase tasting menu. Malibu Farm is the definition of high end farm-to-table dining. This exquisite restaurant offers locally sourced produce, and organic protein. This dedicated family-owned small business has been thriving since its inauguration a few years back. Malibu Cafe, a part of Malibu Farms, offers breakfast, lunch, and dinners as well. Moonshadows underwent a complete renovation of its decor and menu a couple of years ago, thus attracting a more chic clientele. This exquisite establishment offers a lovely outdoor patio where you can sip on your strong cocktail while nibbling on their exquisite seafood. The Malibu Country Mart is an exclusive and tranquil shopping center in the heart of Malibu. This 90,000 square feet center offers brands of the highest caliber and organic, fine dining options. Not only does Malibu Country Mart house multiple chic retail stores, but it also has 11 accessories and fine jewelry stores. Malibu Country Mart prides itself in its sustainable practices, as it is in the process of obtaining the acclaimed LEED certification.